This home is straight out of left field – AutoZone Park’s left field, that is. YMCA Lofts towers over the Memphis Redbirds’ ballpark from its home on the upper floors of the Downtown Fogelman YMCA on Madison Avenue. Where else can you enjoy a minor league baseball game from the comforts of your living room or from the treadmill downstairs? 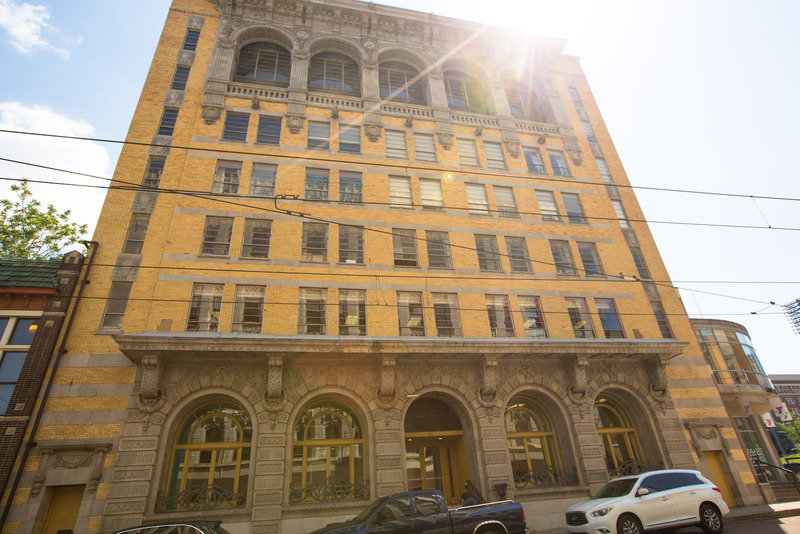 This historic building was constructed in 1909 and converted into condos in 2006. 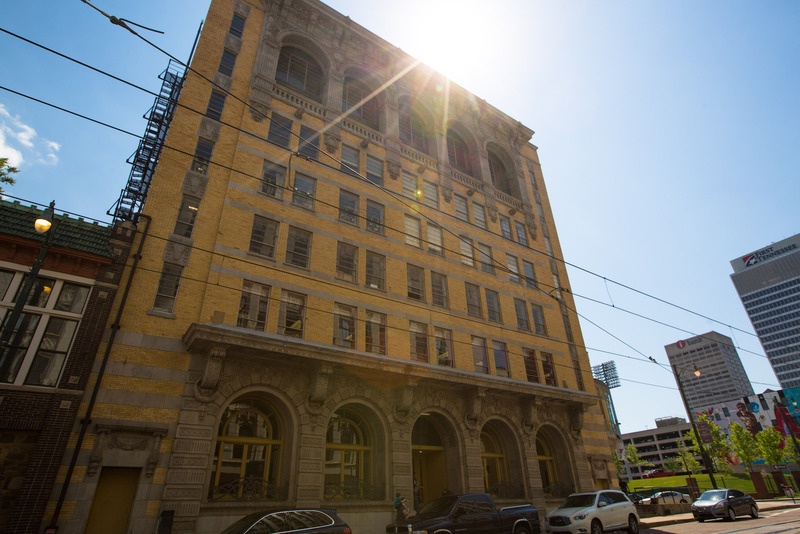 The basement and bottom floors house the Downtown YMCA, while 24 luxury lofts occupy the top four floors. The building rests along the Madison Avenue Trolley line and is just blocks away from the businesses and restaurants of the Downtown Core. These open floor plans feature units with exposed brick walls, concrete floors and columns throughout. Large windows offer views of AutoZone Park and the Downtown skyline and allow natural light to flood into the space. The units range in size from 864 square feet to 1,325 square feet. Modern bathrooms and kitchens combine with historic flair to give the YMCA Lofts a flavor all its own in the Downtown Core. Residents with children will appreciate the location, which is just a block from Downtown Elementary School.